We bring you the list of upcoming wine festival and events that will take place in Croatia in 2019. Save the dates and see you! It all began in Ljubljana, Slovenia, five years ago with an idea to start (not to end) the year with sparkling wines. These wines are too often misunderstood – as wines for festivities and holidays – but they are so much more! Sparkling wines are wines for every day, for all occasions and even to pair with food – perfect companions for (everyday) life. So, the festival organizers started with the 1st Salon of Sparkling Wines Ljubljana in February 2014; and, in 2017, added the 1st Salon of Sparkling wines in Zagreb, Croatia. 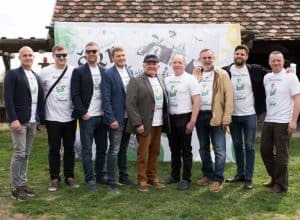 On the wings of success – in Ljubljana and Zagreb – they created an international network “Salon of Sparkling Wines” which will connect more European capitals through sparkling wines in the future. The 3rd Salon of Sparkling wines will be held on the 1st of February in Hotel Dubrovnik, Zagreb. This is the place where visitors can get the most out of the Croatian wine market. 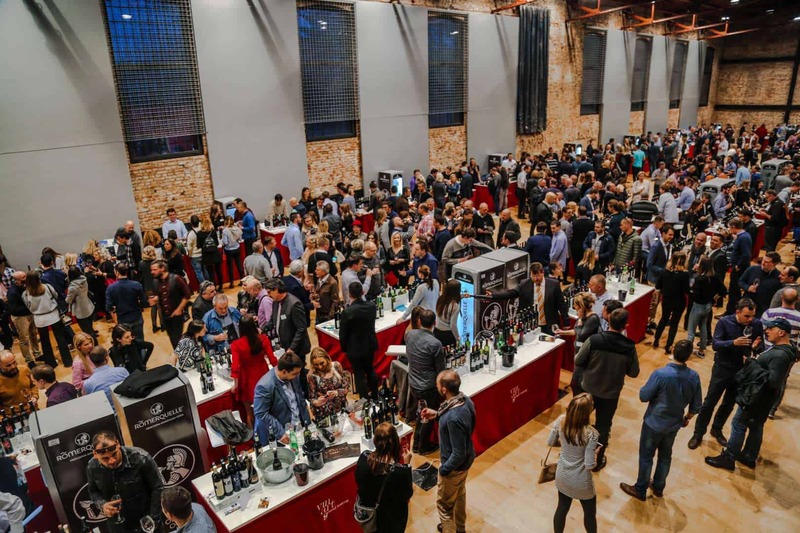 Vinart Grand Tasting brings together the most widely recognized practices from the world of wine festivals and it is, at the same time, innovative. 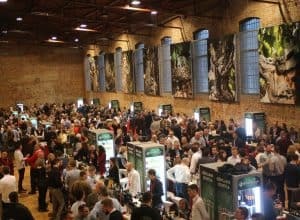 Fully devoted to quality, it is an ‘invitation only’ type of festival where years of meticulous work and exploration went into picking, what organizers believe to be, frontrunners of all styles and price ranges that can be found in Croatian market and inviting them to exhibit their wine. The festival takes place in the house of art, Lauba Zagreb, and all visitors can buy wines at promotional festival prices. 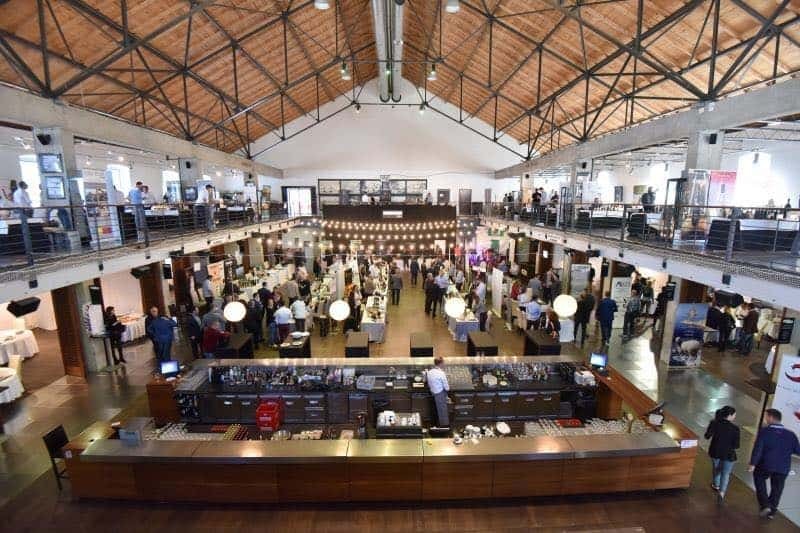 Vinart Grand Tasting starts on Friday the 1st of March and ends on Saturday, 2nd March 2019. 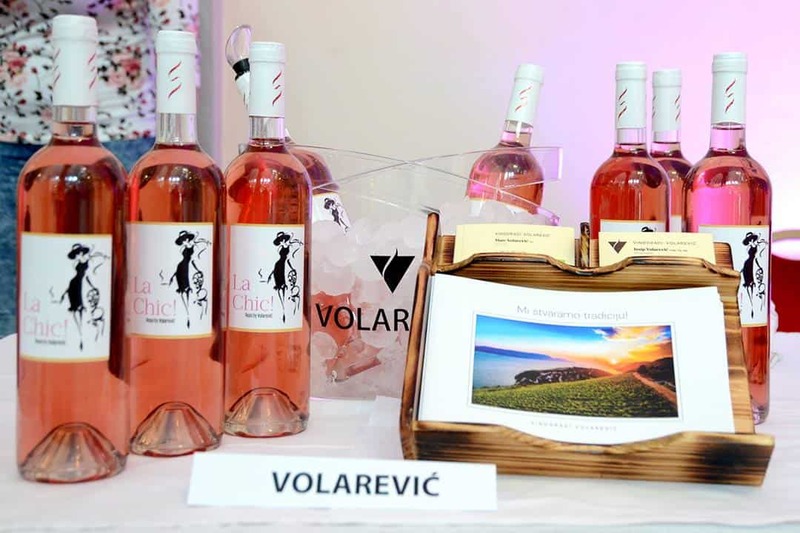 Celebrating the Woman’s Day in March, this Rose wine festival is organized by the largest wine enthusiasts organization in Croatia – Woman on Wine (WOW Croatia). Beside Rose wines and sparkling wines, the festival also promotes olive oils. Winemakers, organizers, and visitors of the Pink Day are dressed in pink details for this occasion. You’d be mistaken if you assumed mostly woman visit the festival. Regardless of the gender, visitors enjoy powerful and structured Rose wines made out of Plavac mali or Babić. A perfect occasion for you to rethink rose wines. Prepare the pink color details for March! 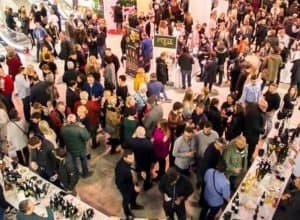 The third edition of WineRi will bring together around 75 exhibitors that will feature about 300 wines, as well as producers who will exhibit delicacies such as ham, cured meats, cheese, oil, chocolate and milk products. Educational lectures and workshops will also be announced soon. For more details, follow the WineRi Facebook page. The festival will take place in the Zadar Arsenal, a 500-year-old monument of culture, which, with its appearance, attracts people from all over the world. Zadar and the County of Zadar are currently one of the fastest growing wine regions in Croatia, and more and more winemakers, international prizes and big investments in wine production are proof of the need to organize one of Zadar’s top wine festival. The aim is to provide a serious wine festival, which would bring together producers, caterers and wine lovers in one place. The program will be announced on official festival website. With the first signs of sunny and warm spring days, wine enthusiasts move south. Dubrovnik will host the Festiwine, with an aim to promote the indigenous varieties and wine culture of the southernmost part of Croatia. Last year the festival gathered producers and distributors of wine from all over Croatia and the surrounding countries. 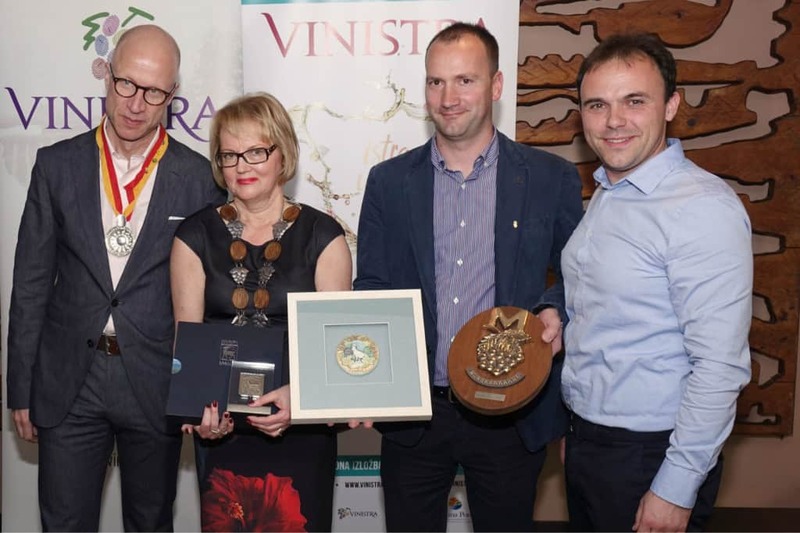 Wineries from Greece and Italy to the Czech Republic and Slovakia sent their wines for evaluation and wineries from the most distant Croatian vineyards were exhibited at the Festival. If you are trying to find special Croatian wines “under the radar”, this festival could show you some of the undiscovered wineries from islands as well as hinterland. Read the full FestiWine programme here. Vinistra – Wine and Winery Exhibition is a regional and international exhibition of wine and equipment for winegrowing and winemaking. The exhibition is traditionally held in Poreč, and every year, with increasing interest, both at the competition and in the exhibition area confirms its importance. Apart from wines, olive oil and brandy are also evaluated at Vinistra. During the three days of the exhibition, a several thousand wine lovers taste and explores the wine world of Istria. One of the best boutique wine festivals is traditionally held in Skradin, hosted by the famous Bibich winery and Skipper’s Club Arka. Fine wine and delicious food aside, the atmosphere is the best part of the Skradin Fine Wine Festival. Imagine a tiny marina full of smiling people enjoying themselves. We’ll keep on updating the list as new festival and events are being announced.